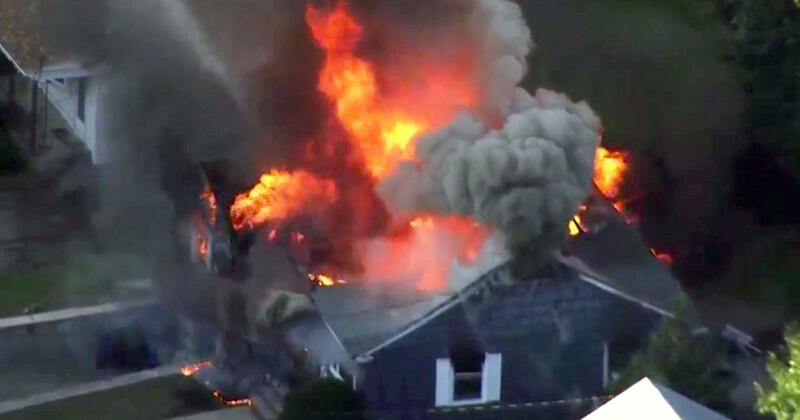 In the three Massachusetts communities rocked by a series of devastating gas fires and explosions, residents are running out of patience, with their fingers pointed at Columbia Gas. The National Transportation Safety Board (NTSB) announced they were investigating the company. “We will be looking at their record keeping, their procedural compliance, their procedures, their training, the oversight of their contractors,” NTSB Chairman Robert Sumwalt said. 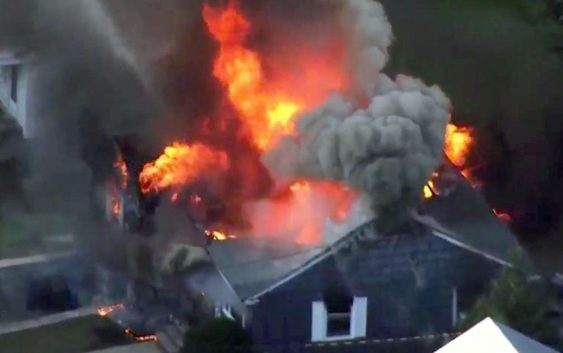 Government records reveal at least three other serious explosions in Massachusetts, West Virginia and Ohio that are all linked to Columbia Gas. The company a subsidiary of NiSource, a utility company that serves more than three million customers in seven states. A technician who punctured a gas line was to blame for this 2012 blast in Springfield that destroyed a nightclub and damaged nearly a dozen other buildings and injured 17 people. In West Virginia, the NTSB identified major safety issues when a Columbia Gas pipeline that hadn’t been inspected or tested since the late 1980’s corroded and ruptured, destroying three homes. In Ohio, an investigation revealed an “improperly abandoned” service line was responsible for an explosion that caused millions in property damage. The NTSB would not say how Columbia Gas’ accident history compares to other natural gas suppliers.